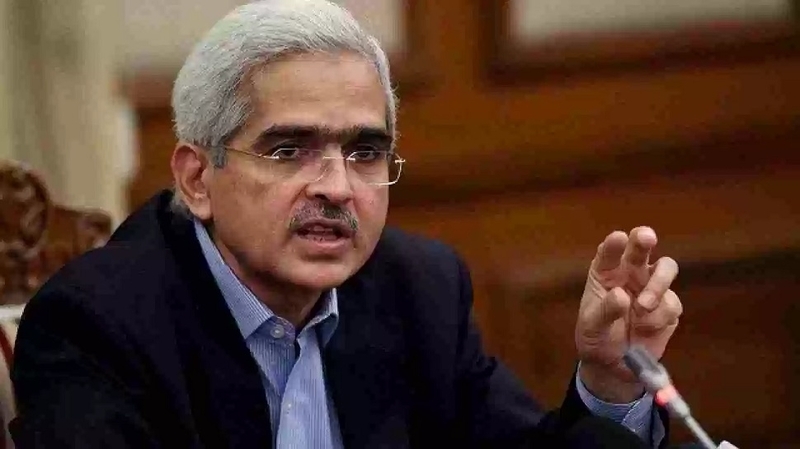 OBSERVING that the global financial crisis has exposed several limitations of conventional and unconventional monetary policy tools, Reserve Bank of India (RBI) Governor Shaktikanta Das on Friday said ‘monetary economics in emerging markets needs a rethink’. This includes challenging the conventional wisdom of modern central banks to hike or reduce their interest rates by 25 basis points or multiples thereof, Das said in a special address delivered on the sidelines of the annual Spring Meetings of the International Monetary Fund and the World Bank.Highly appreciated by the audience for his call for out-of-the-box thinking to address monetary policy challenges of the 21st century, Das said the unconventional monetary policies of advanced economies have resulted in ‘risks and spillovers’ for the emerging markets. In his speech titled ‘Global Risks and Policy Challenges facing Emerging Market Economies’, Das observed that the global financial crisis has exposed several limitations of conventional and unconventional monetary policy tools. In despair, some have turned to the heterodox evolution of ideas that are being practiced as modern monetary theory, he noted. In the end, monetary policy must touch the real economy, spur investments, and maintain monetary and financial stability, he asserted. The time has come to think out of the box, including by challenging the conventional wisdom, he told the packed auditorium. Typically, modern central banks with interest rates as their main instrument move in baby steps -- 25 basis points or multiples thereof -- and announce a stance of tightening, neutrality or accommodation to guide the markets and the public on the likely future course of policy, he said. “One thought that comes to my mind is that if the unit of 25 basis points is not sacrosanct and just a convention, monetary policy can be well served by calibrating the size of the policy rate to the dynamics of the situation and the size of the change itself can convey the stance of policy,” the RBI Governor said. For instance, if easing of monetary policy is required but the central bank prefers to be cautious in its accommodation, a 10 basis points reduction in the policy rate would perhaps communicate the intent of authorities more clearly than two separate moves -- one on the policy rate, wasting 15 basis points of valuable rate action to rounding off, and the other on the stance, which in a sense binds future policy action to a pre-committed direction, he said. Likewise, in a situation in which the central bank prefers to be accommodative but not overly so, it could announce a cut in the policy rate by 35 basis points if it has judged that the standard 25 basis points is too little, but its multiple, that is 50 basis points, is too much.